We operate our manufacturing facility in Texas, and our people live in Texas. We know as well as anyone how the environment can become extreme. Having worked with folks in the gas and oilfield production and exploration industries, and having installed our buildings in a number of Texas oilfields, we know very well what type of extreme workloads are put on your equipment. 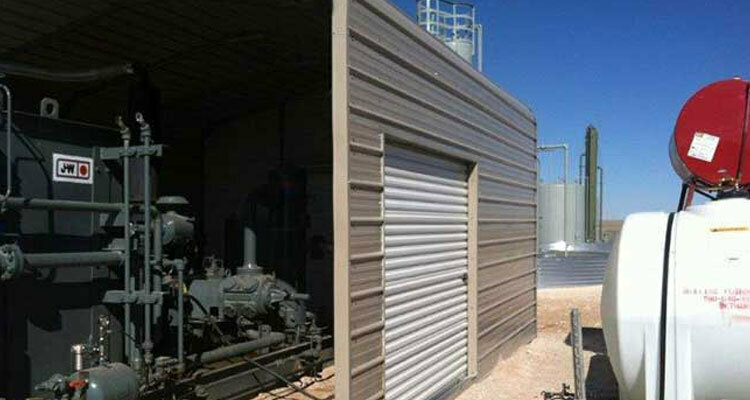 Understanding these needs first hand is how we were able to develop our line of oilfield buildings and equipment covers to meet and withstand the extreme conditions of the gas and oilfield industry. As a matter of fact our buildings are used in some of America’s most rugged and extreme environments since 1999. Our structures are in use in oilfields in the U.S. and Canada. Our structures are being used in Iraq, Afghanistan, Poland, Nicaragua, and Egypt. Our structures are being used deep within the Cargill Salt Mines, in the Arizona Deserts, the Canadian tundra, and in hurricane zones in Florida and Louisiana. In short – our buildings hold up to just about anything you can throw at them. Regardless if your building is temporary or permanent, deep in the field or in the middle of the city, we take your needs into consideration and advise how we can best meet or exceed the design criteria you have specified for your gas and oilfield structures. Whether we are a materials supplier or an active partner, our design team and our years of experience ensures the best possible outcome for the project. We are the source manufacturer. Our American made tubular steel buildings are specifically designed for the gas and oil industry. You can easily assemble your structures on site. They can be constructed by unskilled labor with commonly available tools. If required, our team can construct your structures for you. Focus on production – not construction. Rest assured you structure is made with 100% US Steel. Your structure meets or exceeds engineering criteria. Made in the USA with American labor. Your structure is shipped directly from our plant in Terrell, Texas. Your structure is manufactured with proprietary production equipment. We are one of the few metal building manufacturers that can GUARANTEE product consistency and best pricing. Your kit arrives packaged in manageable bundles. Deliverable to most any location.  We are so confident in the durability of our structures, that we give you an industry-leading 20-YEAR WARRANTY on our frame systems, and 20 to 30-YEAR WARRANTIES on our exterior panels against fading, chalking, or peeling. Absolute Steel’s buildings can be designed for any use necessary for you to complete your mission. 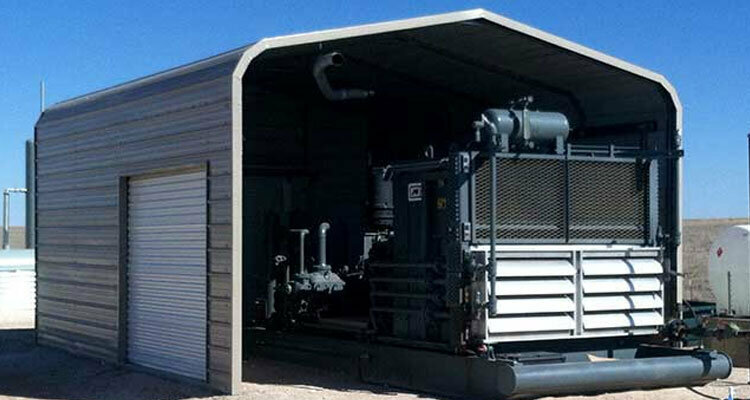 Generator, plant, and pump house covers and sheds.